After months of hard work Mr. Ben Hallberg today finalized the work on a new Namibian Air Traffic Services Manual and handed it over to the local management. 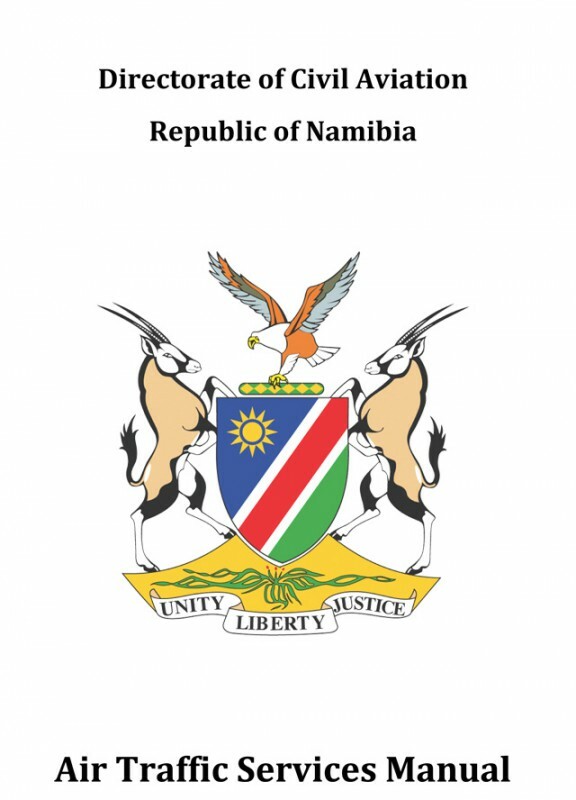 The new manual is of course compliant with all the ICAO recommendations and if accepted and implemented by the management will further raise the level of Air Traffic Services in Namibia. 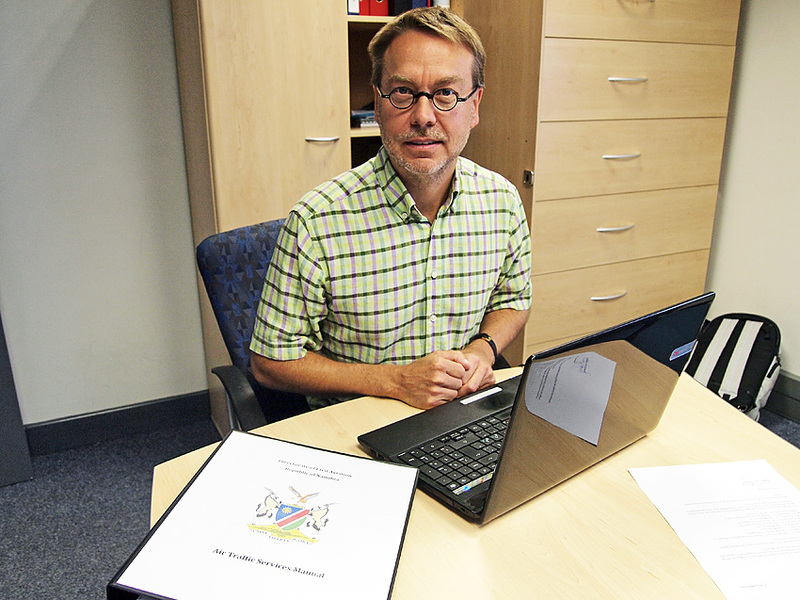 In just two weeks time Mr. Hallberg is ending his second year of ICAO service in Namibia and will return to Sweden for work within the LFV. He will however be remembered for a long time in Namibia where the last two years have seen remarkable changes within the Air Traffic Services.